From tech accessories to cleaning out your makeup bag, organizing your life can become a little daunting from time to time. 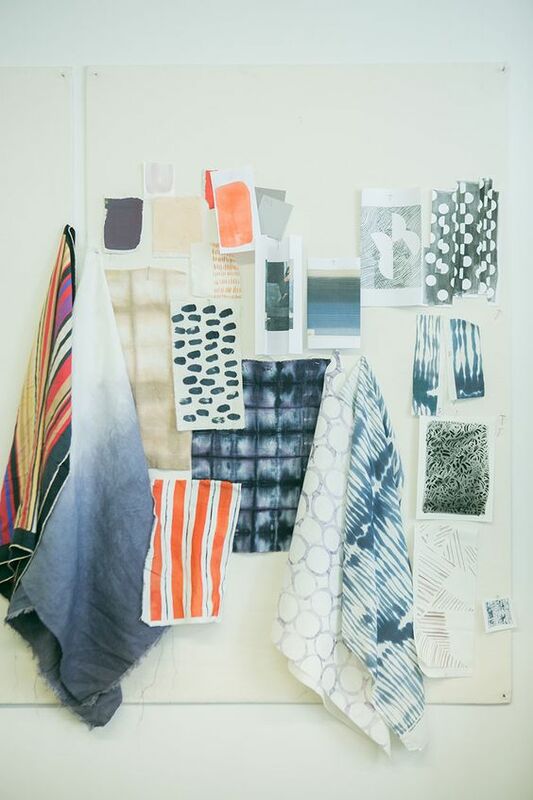 Here at KF, we decided its time for a little spring cleaning – getting rid of the old and bringing in the new with these fun and trendy make it or break it items, makes being organized all that much more fun. Get prepared for the super busy spring weeks ahead with these organization accessories to keep you in check and on top of your game. This Sonix phone case is a must-have! 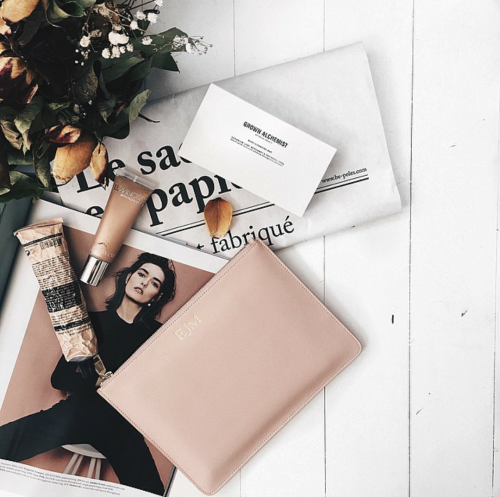 It’s the chicest way to protect your phone in style. 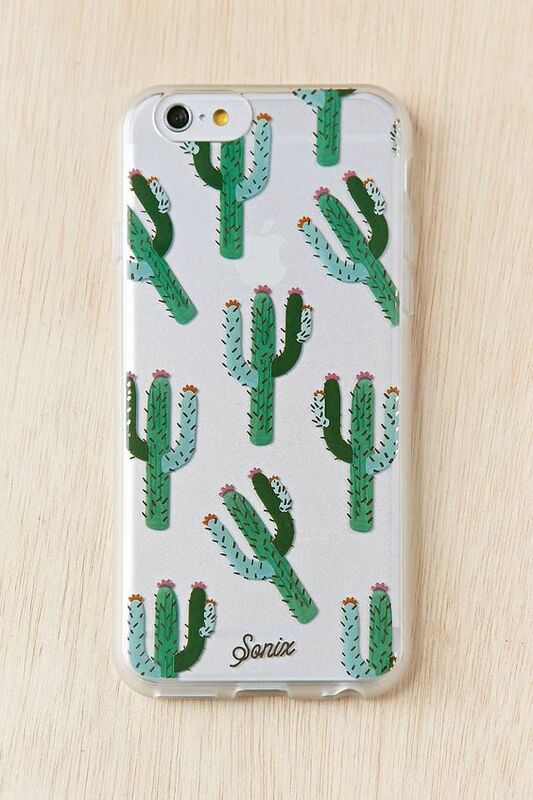 These cactus’ are adorbs, but be sure to check out all of their designs. One for every mood right? This “girly goodies” pouch is truly the perfect pouch for all your goodies! From lipstick and makeup to pens and checkbooks, it keeps all your little things you need throughout the day in check. 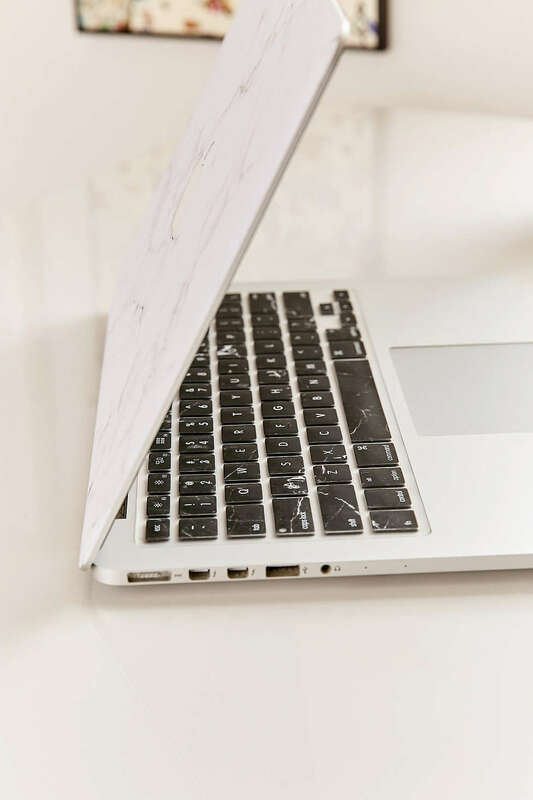 Spruce up your computer with a keyboard protector and cover! The marble style is super chic and totally updates your computer and makes it fun to look at too! 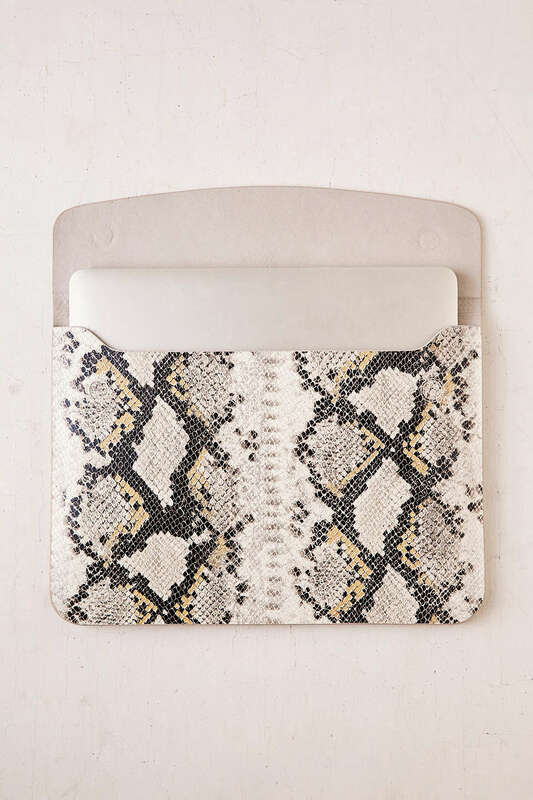 We are obsessing over this snakeskin computer case. It’s ultra sleek looking and not bulky to carry around. It’s the perfect case to protect one of your most valuable tech assets. Sorting through old and new makeup can get messy. Find yourself a makeup organizer that does it for you! 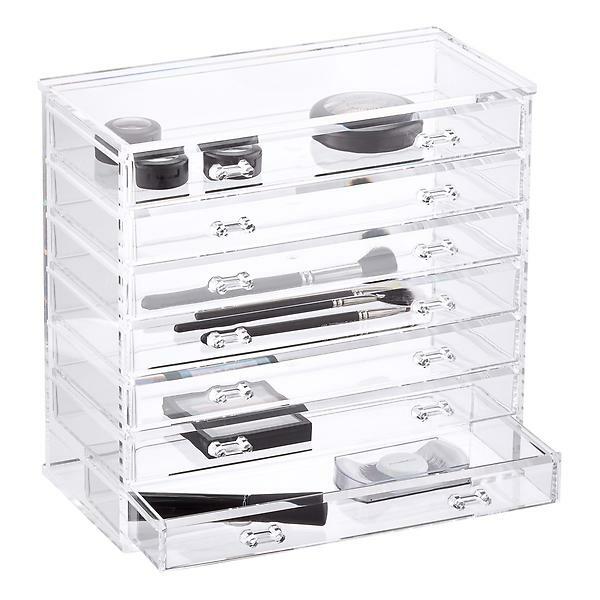 This makeup chest can be tucked away and brought out to your vanity or bathroom counter in a flash. 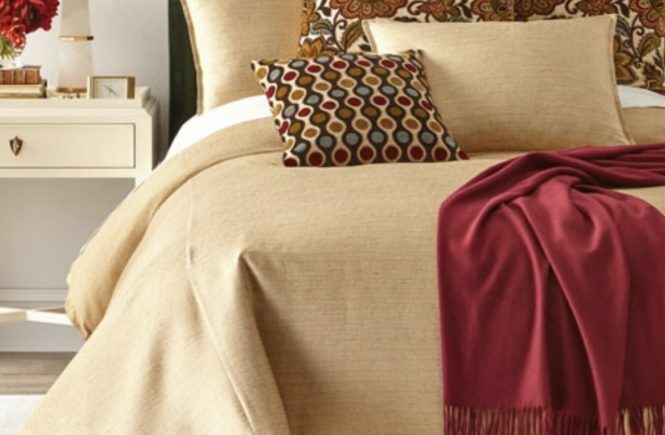 It’s perfectly organized and has major capacity to hold all of your day to day necessities. How cute are these shampoo and conditioner labels?! 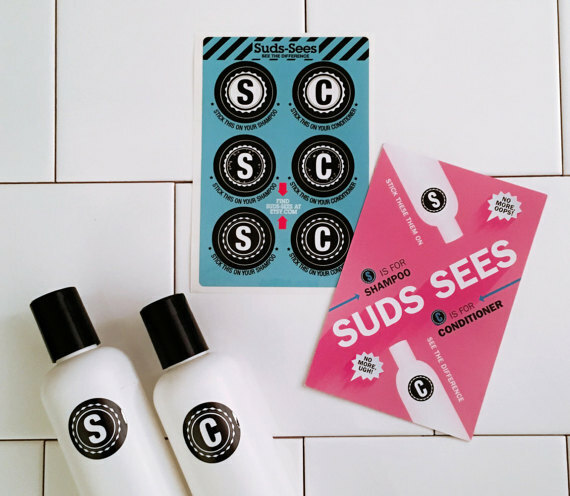 These stickers keep your shower items in check and organized for easy access (and no confusion!). 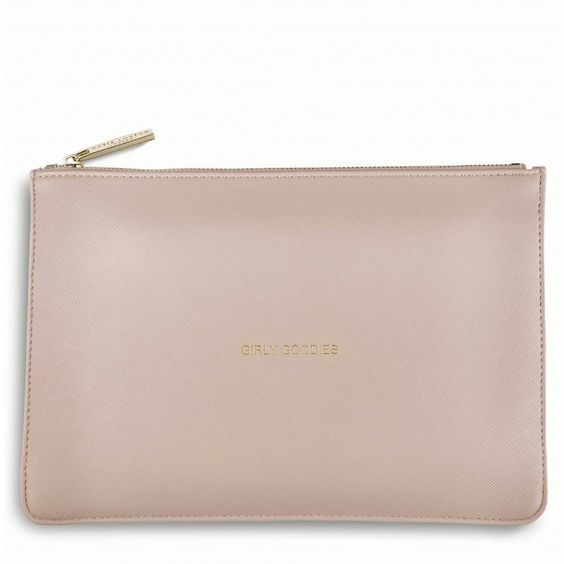 Perfect for your travel case as well…..
It’s always important to have stationary and cards on deck for any occasion. 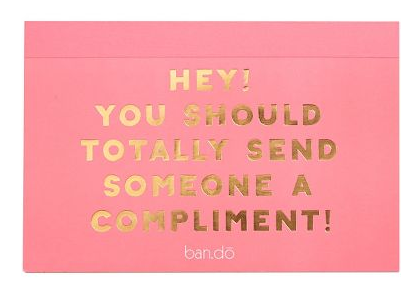 Whether it’s a birthday, thank you, or just a little pick me up, these adorable cards from Ban.do are perfect for any celebration. 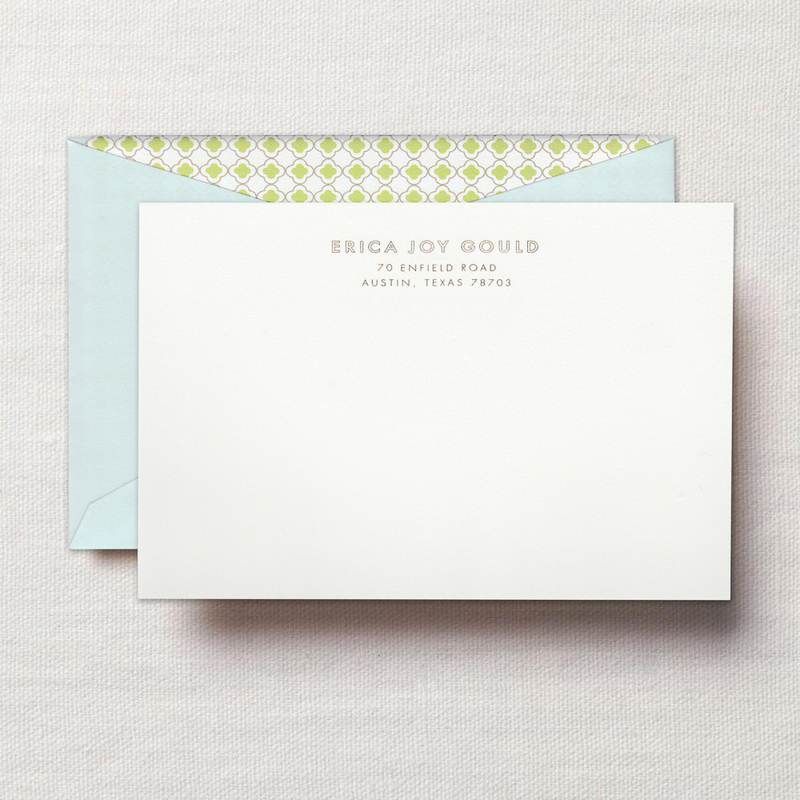 A together girl always has a monogrammed set of notecards somewhere in her arsenal… You can’t get much more traditional with a modern twist than these darling correspondence cards by Crane & Co.
For those of us who still prefer a paper agenda or notebook ~ even though we love our tech ~ we have to say we love this one from Minted that you can personalize with your fave pic and a monogram! 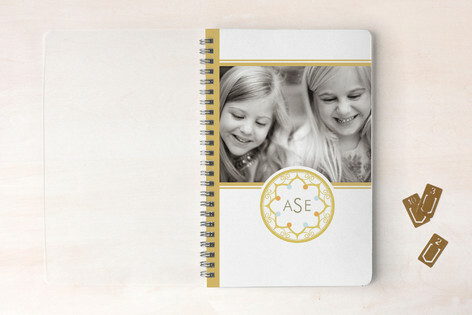 Check it out at Minted!